The Christian Voices play, Ezra, is based on the book of the same name in the Old Testament. Ezra, a scribe in the time of King Artaxerxes, is sent by the king to teach the Law of God to those who do not know it in Jerusalem. He struggled with several breaches of these laws amongst his own people in Jerusalem but eventually prevailed, leading the peoples into a new obedience to the Law of God. 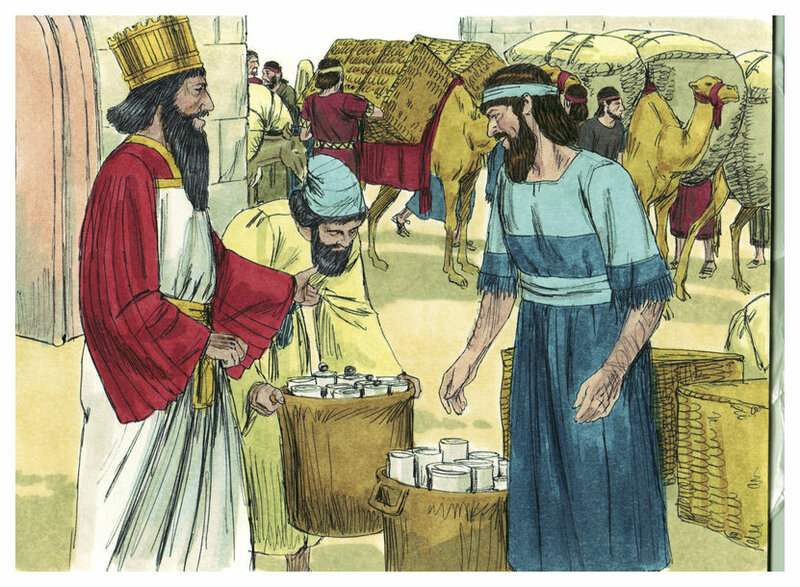 The play looks at Ezra’s command from the king, his arrival in Jerusalem and the affect his arrival has on those, both Jew and Gentile, in the Holy City where the people are trying to rebuild the Temple. For your reference: The Book of Ezra. In 2014 the play was performed for the first time in six churches around Bexhill and Battle. The writer would like to dedicate this play to his Father, who was a great inspiration by the values he held, the example he gave and his devotion to God.